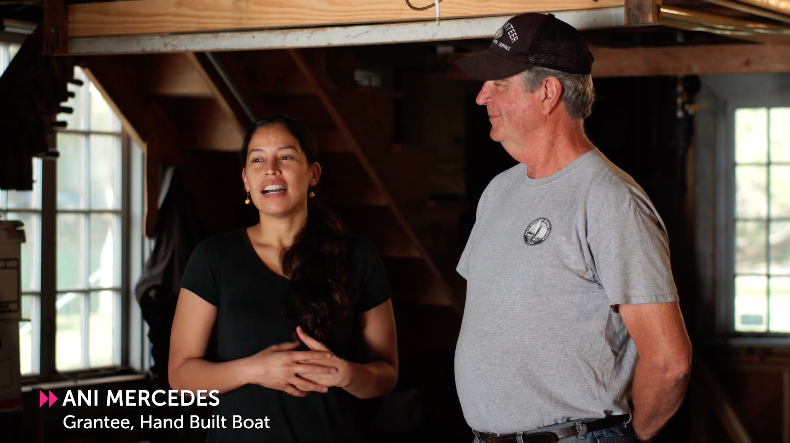 A short documentary film about a man who teaches kids how to build boats at the oldest house in Miami. 2016 Coconut Grove Sailing Club, Coconut Grove, Florida. 2016 Miami International Film Festival, Miami, Florida. 2015 Miami short Film Festival, Miami, Florida. The Awesome Foundation Miami featured a handful of past projects in their commemorative video marking their 100th grant for grassroots ideas in Miami. 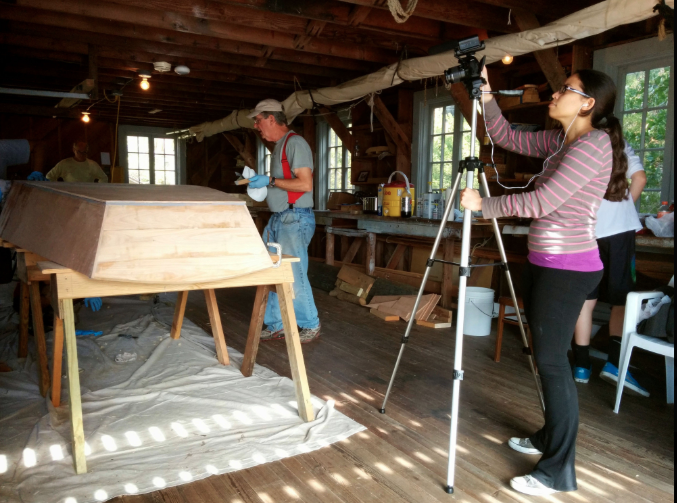 John Palenchar (lead boatbuilder at The Barnacle Historic State Park) and I were honored to be featured in the video. You can click here (or the image above) to watch the video.